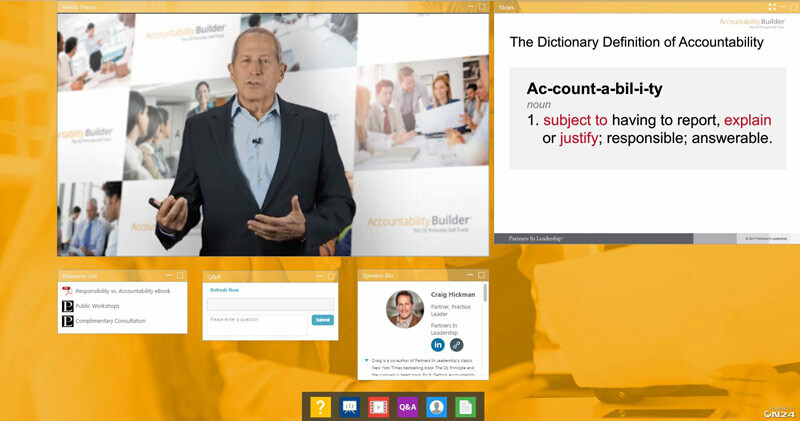 Discover best practices for greater individual and organizational accountability, how to hold the people you depend on accountable in a way that motivates and produces results, and how to create a Culture of Accountability enterprise-wide to consistently deliver the results you need most. Obtain continuing education credits from HRCI and NASBA while you explore how you can put these tools to work in your organization. Thousands of participants have gained the understanding and tools necessary for creating greater accountability in their organizations. And now you can, too. 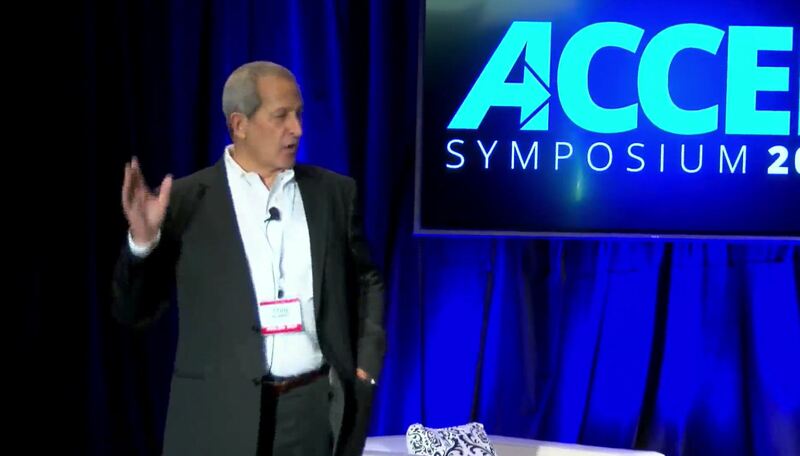 Attend any of our upcoming events and begin familiarizing yourself with the high-impact and easy-to-implement accountability models developed by the experts on workplace accountability.